At Blakley's, we specialize in this category. 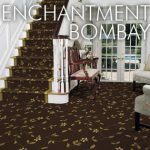 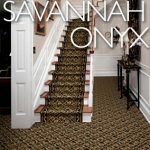 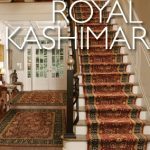 Our stores in Castleton and Carmel offer one of the widest selections of pre-made runners in traditional, contemporary and transitional patterns and designs. 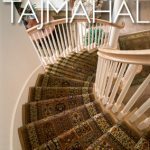 Many styles are available in varying widths in order to accommodate different size staircases. 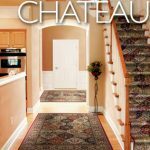 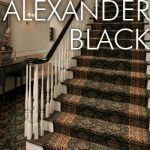 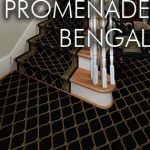 Our staff of professional designers is available to help you design a custom runner of any size, with our without borders. 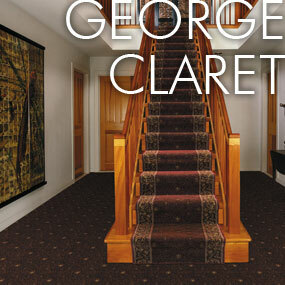 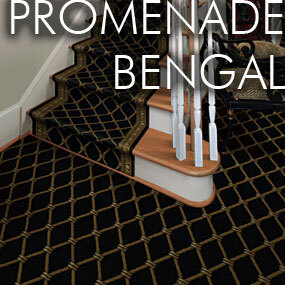 Included are all the details of matching the pattern on the stairs and proper installation of the landings. 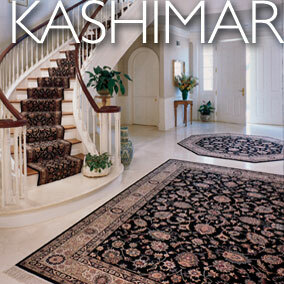 The expertise of our installation team makes this all possible. 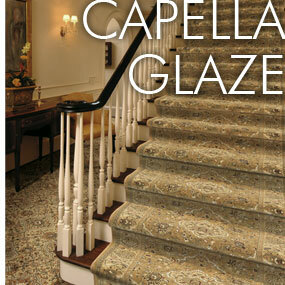 It is truly an art and takes real craftsmanship to properly install runners on pie-shaped steps and curves staircases. To finish off an elegant staircase runner installation, we offer decorative stair rods in a variety of finishes with an assortment of finials for the rods to complement the look. 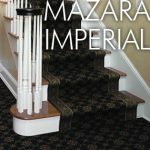 While stair rods are not essential to holding the runner in place, they can add that final touch of elegance to the project.